For many years autism was rare – occurring in just five children out of 10,000. However, since the early 1990s, the rate of autism has increased dramatically around the world, with figures as high as 60 per 10,000. In March, 2014, the US Federal Centers for Disease Control that 1 in 68 children in the US is diagnosed with an ASD. Autism is a severe developmental disorder that begins within the first three years after conception. Most autistic children look like other kids, but do puzzling and disturbing things which are markedly different behaviors from those of typical children. 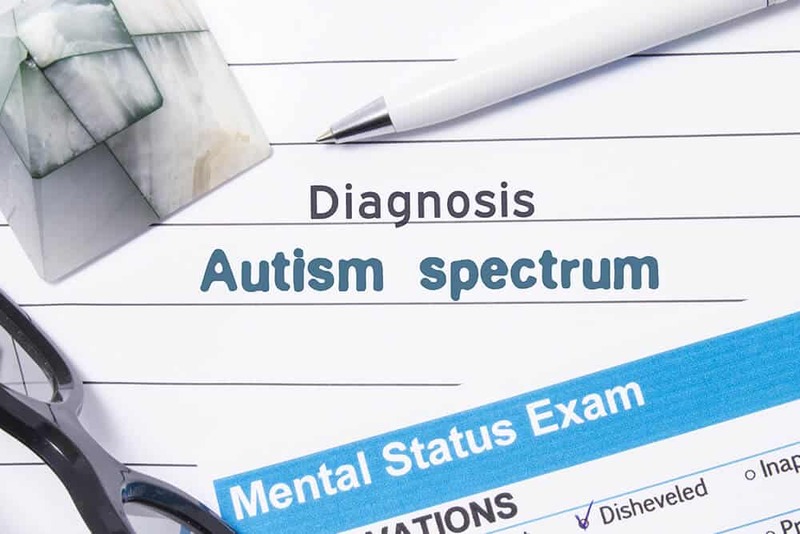 In less severe cases on the spectrum (Pervasive Developmental Disorder (PDD) or Asperger’s Syndrome), children usually have speech and might even be intellectually gifted, but they have one or more “autistic” social and behavioral problems. People used to think that autism was irreversible. The good news is that there are now a range of treatments that can be really helpful. Too few pediatricians screen for autism. A 2006 study from Johns Hopkins found that only 8% of primary care pediatricians routinely screened for autism. Lack of familiarity with the screening tools was the primary reason. If your pediatrician isn’t seeing what you see, don’t wait for him/her to come around. If your child is under three, contact your state’s early childhood intervention program and ask for an evaluation. You can also visit a developmental pediatrician or a clinical psychologist trained in diagnosing ASD. The Checklist for Autism in Toddlers is a simple validated screening tool developed in the UK and widely used at 18-month check-ups. You can also use ARI’s Diagnostic Checklist, Form E-2. This tool was developed by Dr. Bernard Rimland, Ph.D., to diagnose children with Kanner’s syndrome (which is also known as ‘classical autism’). Many parents and professionals have also used the E-2 checklist to assist in the diagnosis of other forms of autism spectrum disorder (ASD). You can print and complete the checklist and then mail it to ARI for scoring. Our staff will then analyze the responses and send you a score along with an interpretation. ARI’s Diagnostic Checklist, Form E-2, was developed by Bernard Rimland, Ph.D., to diagnose children with Kanner’s syndrome (‘classical autism’). Many parents and professionals have also used the E-2 checklist to assist in the diagnosis of other forms of autism spectrum disorder (ASD). You can print and fill out the checklist, and mail it to ARI for scoring. Our staff will then analyze the responses and send you a score with an interpretation. The checklist is available in 17 languages. (There is no charge for this service.) A portion of this content is reproduced with permission from the Help Autism Now Society (HANS).